Southeastern also offers graduate programs with a concentration in women’s studies. 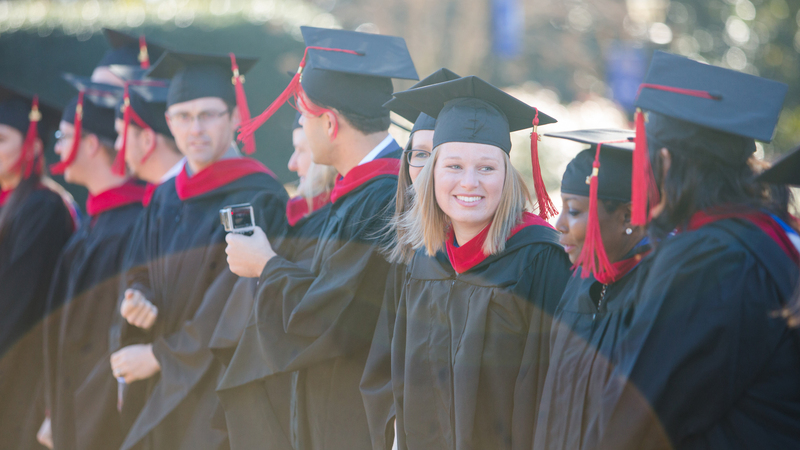 Within the Master of Divinity or Master of Arts programs, a woman may concentrate in women's studies in order to prepare for Christian leadership positions. 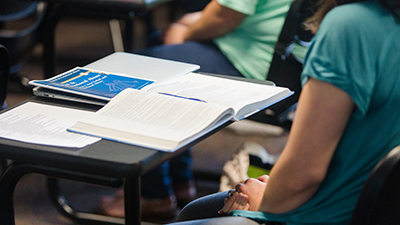 These degrees prepare women for a wide variety of family and mission ministries in the following areas: church staff and denominational positions in women's ministry, missions, evangelism, teaching and advocacy work. 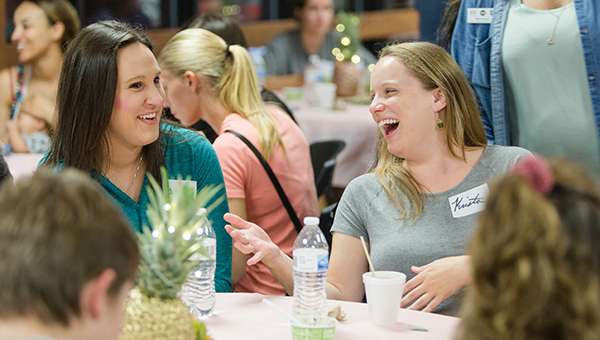 Women Around Southeastern hosts numerous events throughout the semester to promote community among the women working, learning and living at Southeastern. Visit our website to learn more.